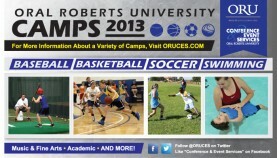 Over 25 different camps will be taking place at ORU this summer. Between athletic and academic camps ORU will be abuzz with the activities of camp life.  Some camps will be utilizing the many different amenities that ORU Conference and Event Services provides including full service housing and food services. One of the largest camps will be the National Championship competition for the National Christian Forensics and Communications Association (NCFCA), the country’s largest home school speech and debate league. In this multiday competition hundreds of the country’s finest young scholars will descend upon the ORU campus along with their families to take advantage of all ORU CES has to offer. Click here to see a full list of summer camps. Click here to view camp photos on the ORU CES Facebook page.